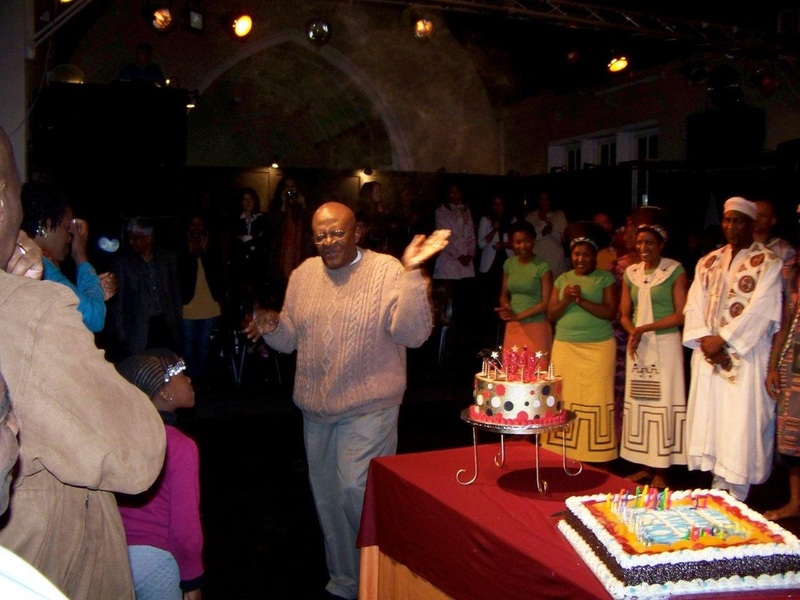 Jabulani, in partnership with Philani Trust and the Desmond Tutu TB Centre, hosted a performance of The Magic Flute, in honour of Archbishop Tutu's 80th birthday in Cape Town towards the end of last year. The Archbishop enjoyed the performance and a great evening was had by all. Congratulations Archbishop Tutu!